Home » Dr. Love » Doctor Love: Bad Customer Service? I went to a restaurant today to order takeout. This is a place that I patronize at least twice a week, buying meals for two to three people at each visit. Today, I sat at the counter and the girl started toward me to take my order. The door opened and three tourists walked in. She immediately veered away from coming to me and asked if she could help them. Of course, I was upset. No, actually I was infuriated. I called her over and explained to her that I spend an average of $50 each week in her establishment. In the course of a year she gets $2,500 from me. A party of three tourists walks in who will spend $35 one time, and even though I was already seated and patiently waiting, she turns away from me to serve them. It makes no sense at all. I know that there is testing for food handlers. It is my understanding that they all have to have health cards and pass a written test showing that they know the basics of safely handling food. That is all well and good. Would it be possible for someone to also teach the basics of customer service? It could do this island a world of good. Most people reading your letter are going to immediately classify you as a whiner, bitching about bad service that all of us get. The Doctor, however, agrees with you completely. There is absolutely no excuse for bad service. Every place on this island serves and sells the same basic products so what makes the difference from one establishment to the next? The difference is the service. Here is a good example: There is a bar on this island that does a business that is the envy of most bars in town. It draws a great mix of locals and tourists and there are few other bars that come close to doing the same amount of business. Why? It is because as soon as you take a seat at the bar a bartender is in front of you immediately, asking what you would like to drink. You do not have to try to draw the bartender’s attention away from his newspaper or television or conversation with his friends or co-workers. No matter which bartender is on, he is there, doing his job. It is that simple. Bartenders who can’t cope with such a heavy task as actually doing their job are fired. The bartenders at this bar take very good care of the local customers that they see day in and day out because the bar makes its basic living from them. Tourists are taken care of very well, but everyone who works there knows that the real money comes from the locals. The tourists just provide the extra money. Other businesses, who would like to actually turn a profit, could learn something from this. 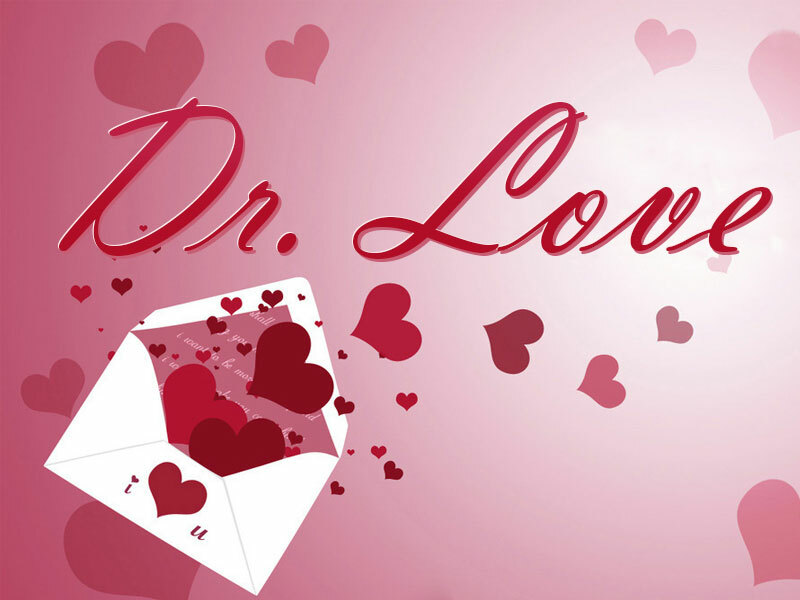 Doctor Love: Is this fortuneteller real?